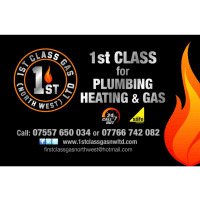 1st class for plumbing, heating and gas. Our company offers a full service for all domestic and commercial Drainage, plumbing ,pipe fitting, gas fitting and catering. 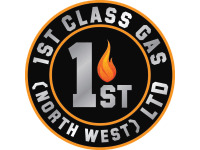 Our fully qualified engineers cover the north west area. We are open 24hr a day, 7 days a week. 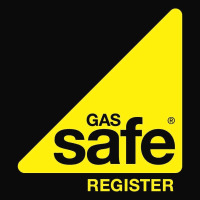 I was recommended to this engineer by "local hero's" he phoned me to say he would be with us in half an hour, and he was, he was very pleasant and efficient, solved the problem quickly and charged me £50 for a job that I had been quoted for by another firm of £149 + vat + parts. 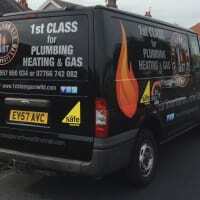 I can highly recommend this firm and am going to have 2 extra radiators fitted by him in the Spring.